Get your favorite trail gear wherever you are! 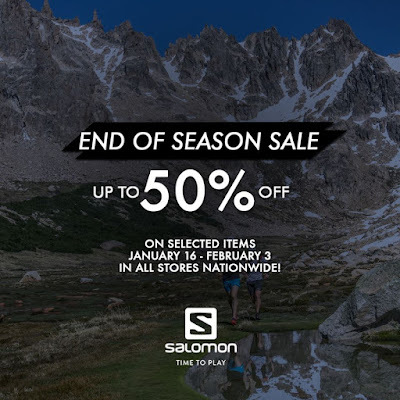 Check out Salomon End of Season SALE! 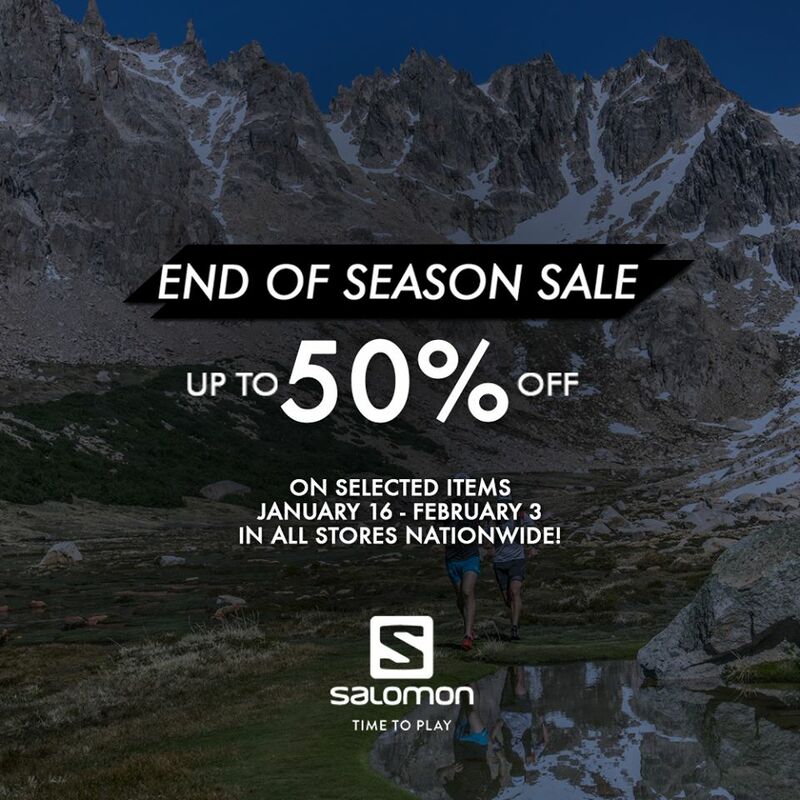 Get up to 50% off on selected items in all Salomon stores, select ROX stores, and select Bratpack stores nationwide & on Salomon's Flagship store at Lazada Lazmall. 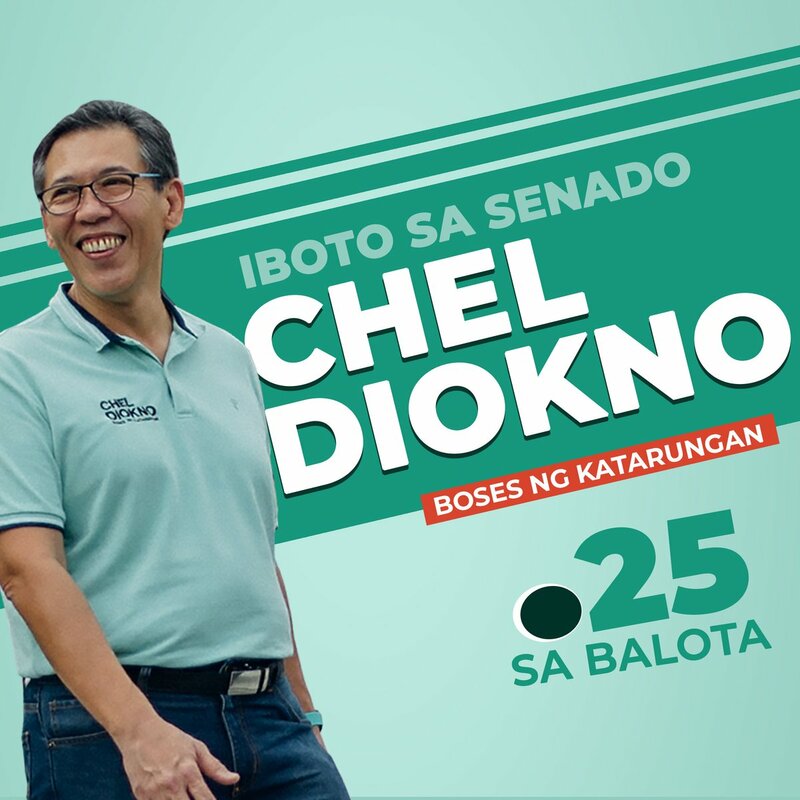 Shop now at the nearest store! Click here to go to Salomon Flagship store ---> HERE. 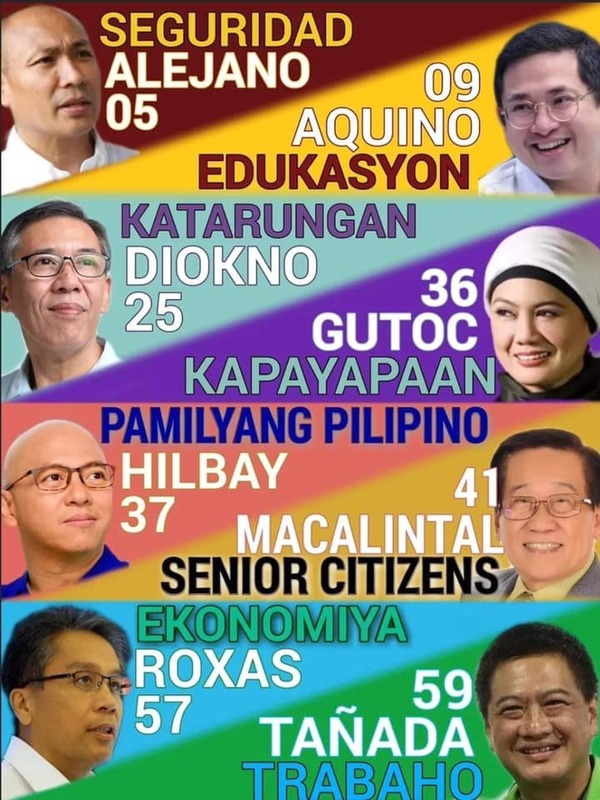 Sale runs until February 3, 2019.